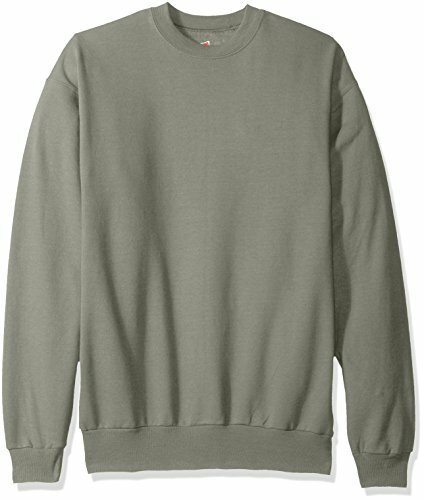 Stylish, versatile and comfortable- a definite must-have for any wardrobe. 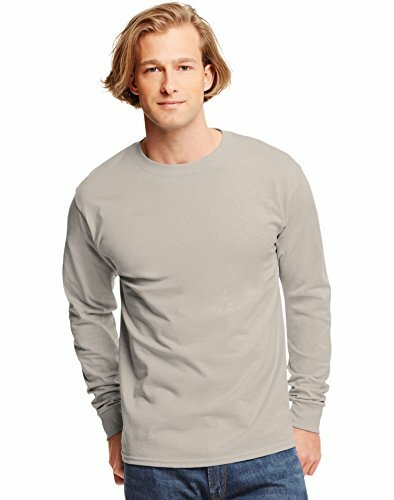 Made with lightweight, ring-spun cotton. 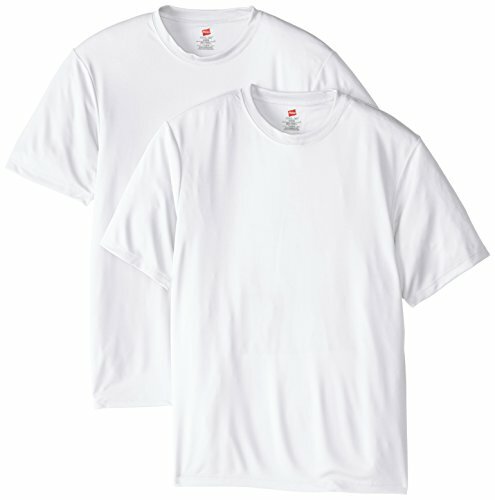 Preshrunk 100% ring-spun cotton for a lasting, true fit. 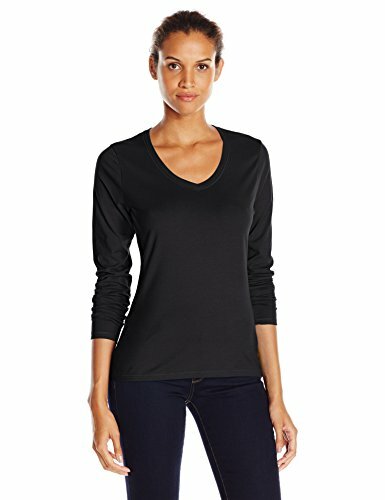 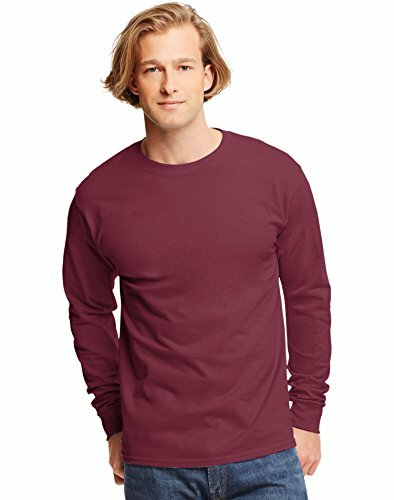 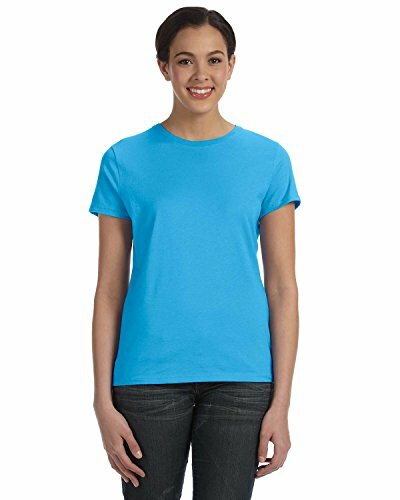 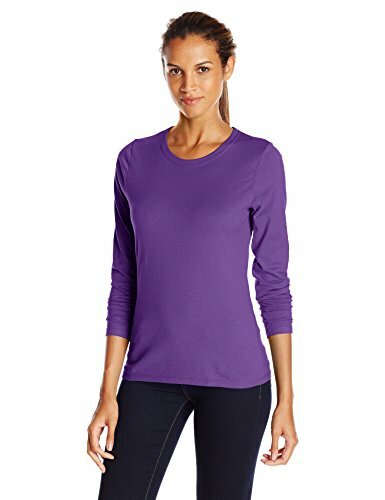 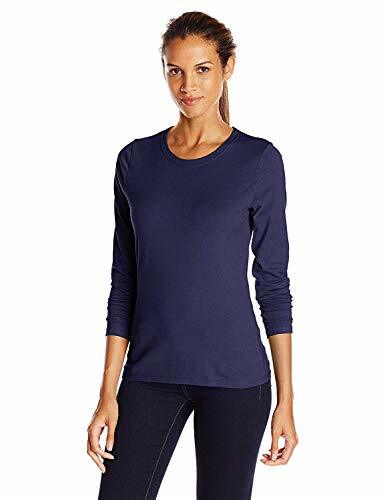 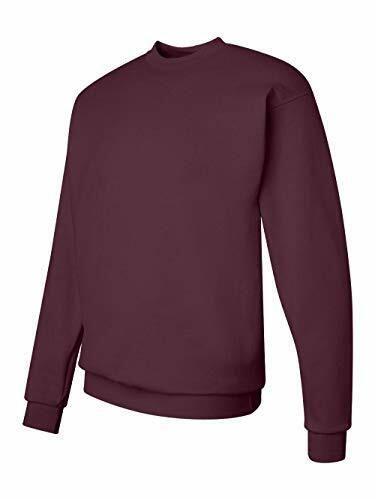 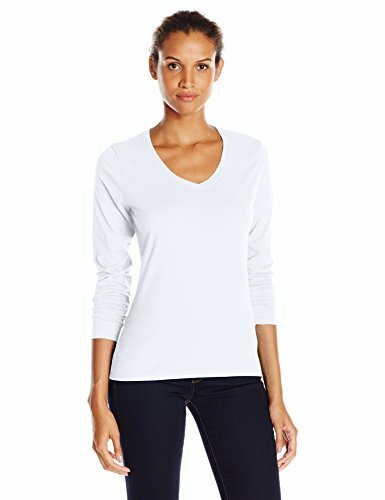 Hanes Women's Long Sleeve Tee, Violet Splendor, Medium Flattering, feminine fit. 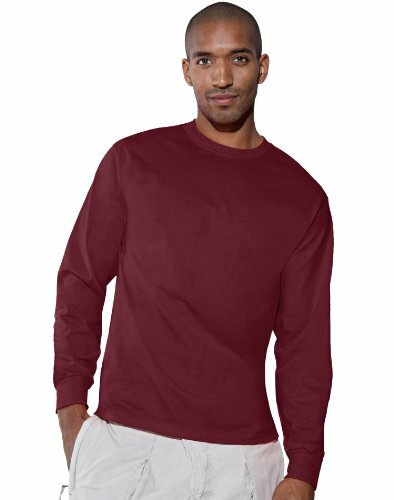 Attractive Colors: Available in 19 cool colors. 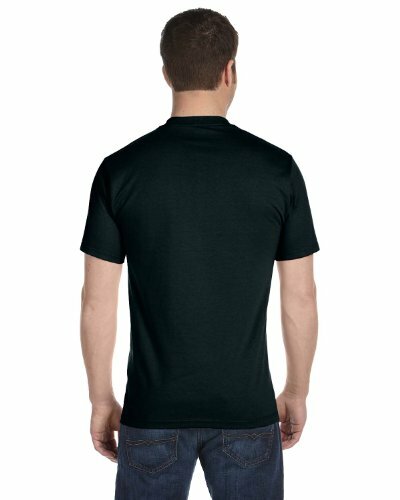 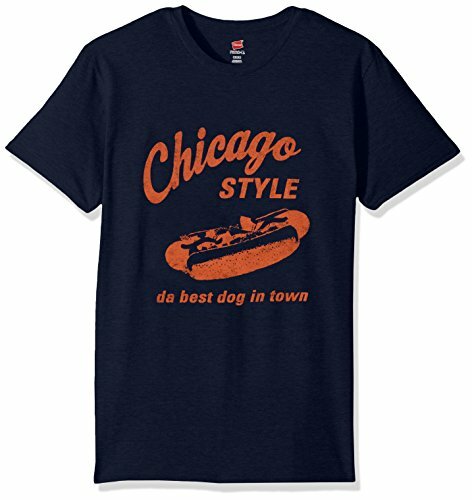 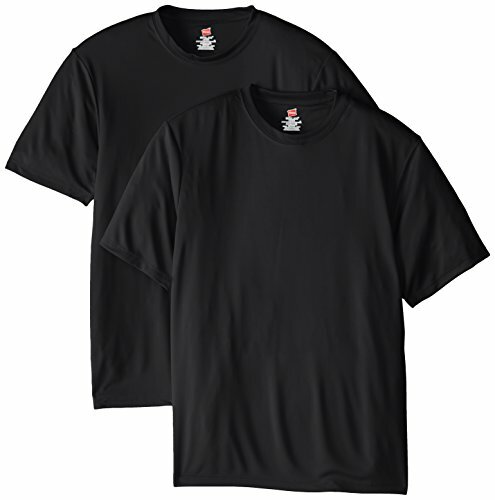 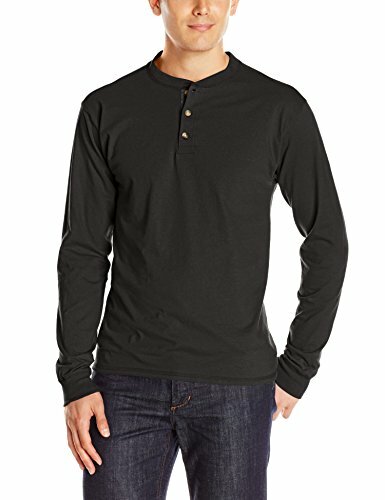 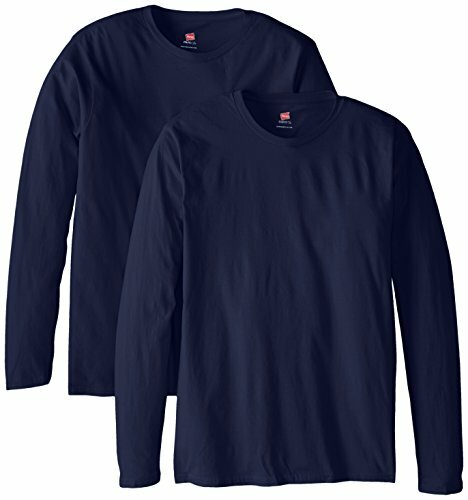 Made with 5.2 ounce; 100% comfort soft cotton (preshrunk). 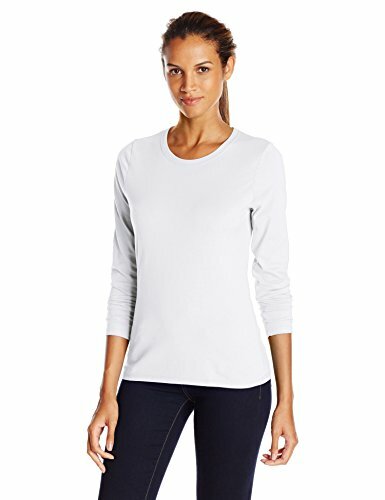 Tag free neck label; Double needle cover seamed crew neck; Seamless rib at neck.